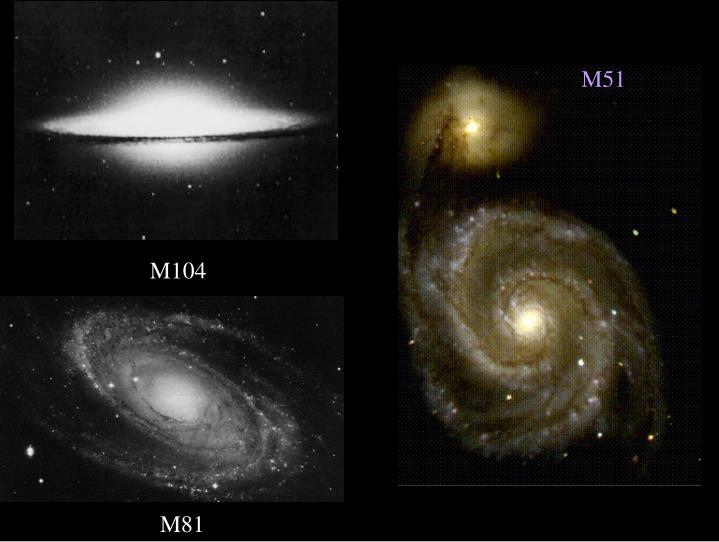 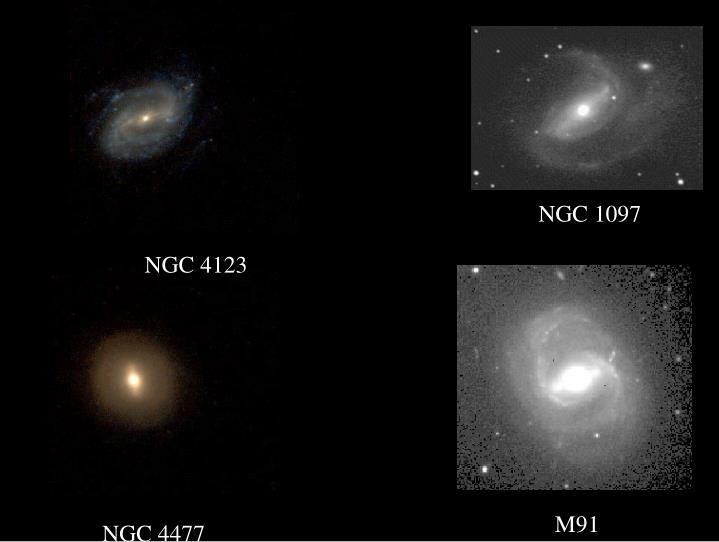 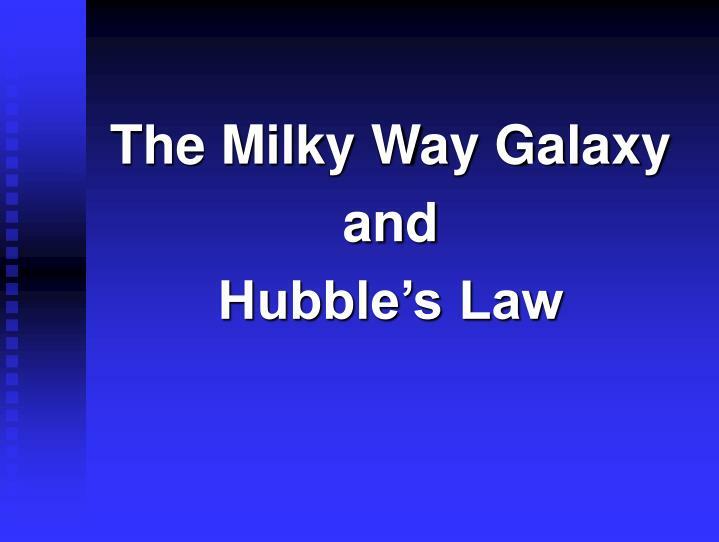 The Milky Way Galaxy and Hubble’s Law Messier Catalogue Messier Catalogue Charles Messier made the first catalog of non-stellar “fuzzy” objects during the 1770's. 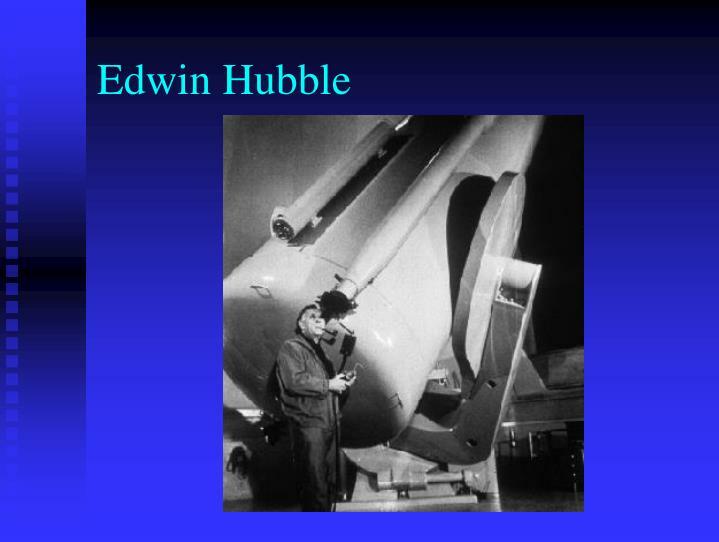 He made a list of 109 such objects that he did not want to mistake for comets . 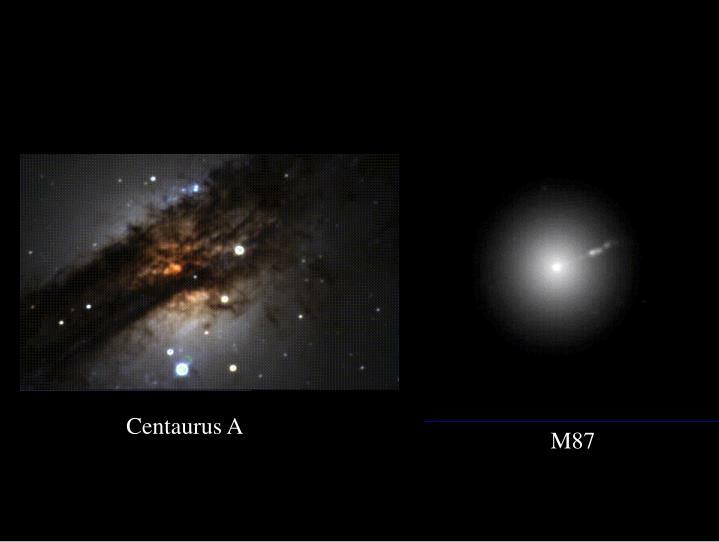 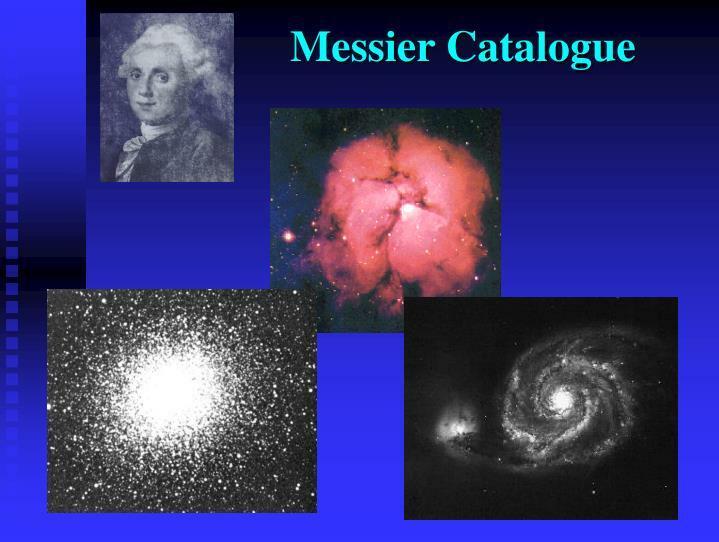 Charles Messier made the first catalog of non-stellar “fuzzy” objects during the 1770's. 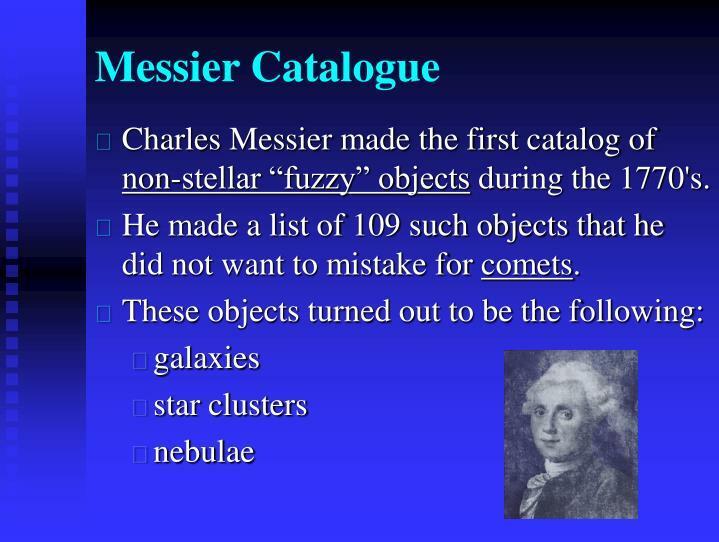 He made a list of 109 such objects that he did not want to mistake for comets. 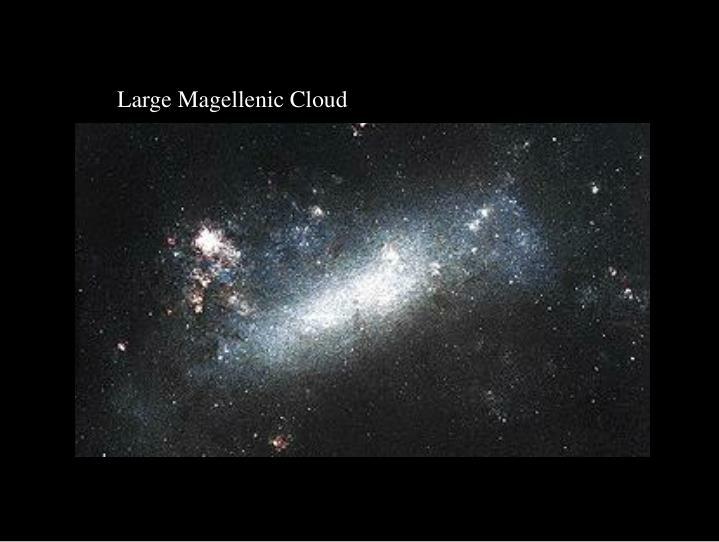 It is 15 billion years old and will remain active for a another 10 billion years. 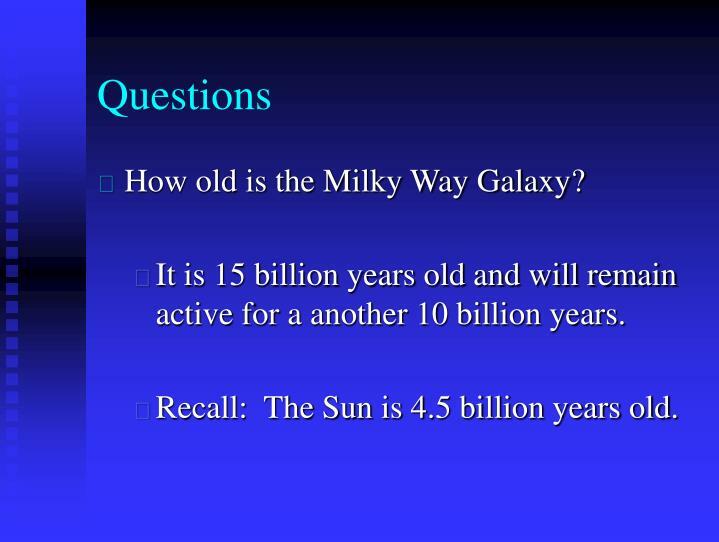 Recall: The Sun is 4.5 billion years old. 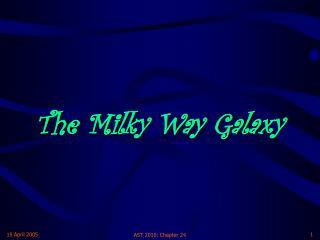 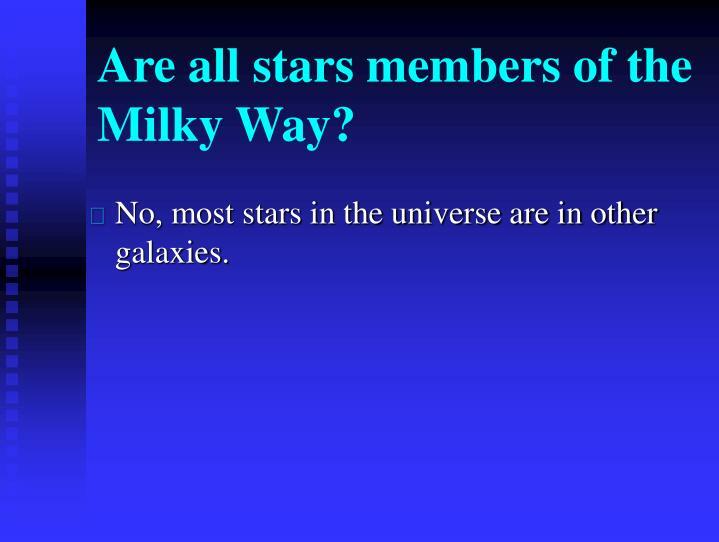 Are all stars members of the Milky Way? 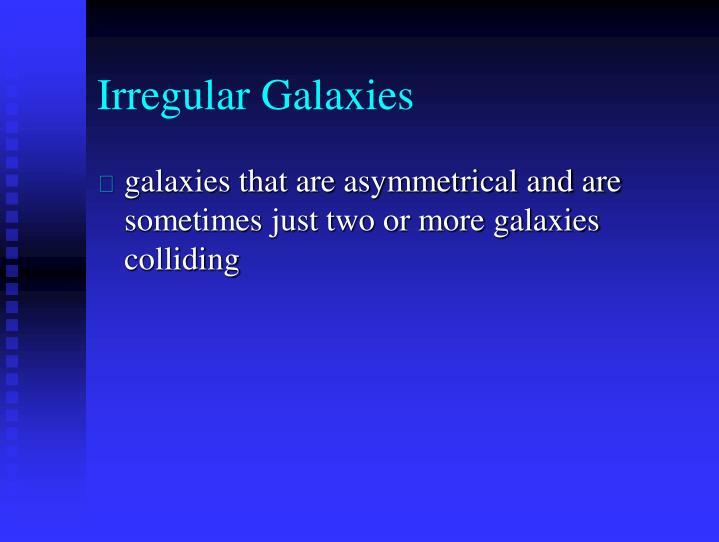 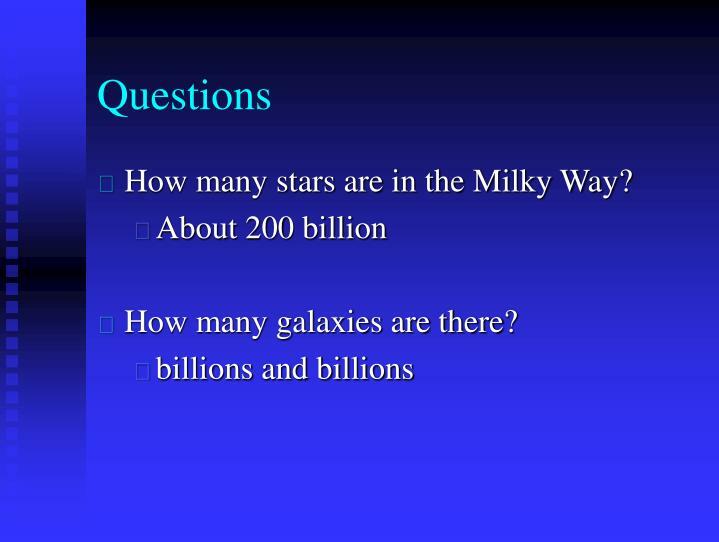 No, most stars in the universe are in other galaxies. 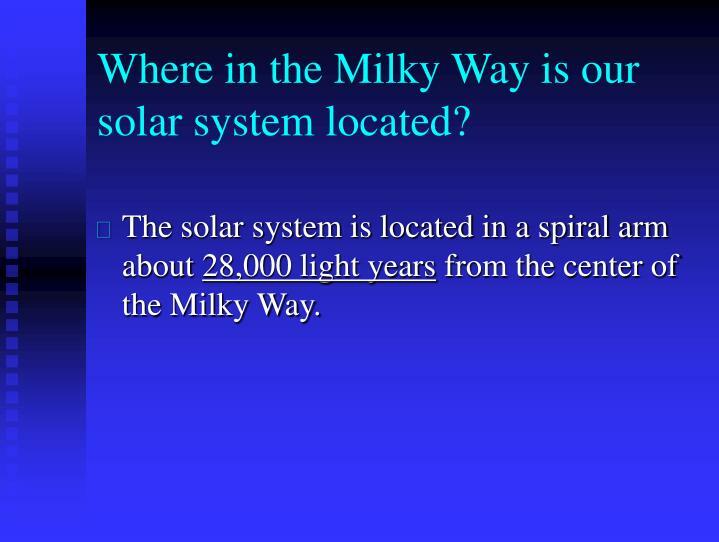 Where in the Milky Way is our solar system located? 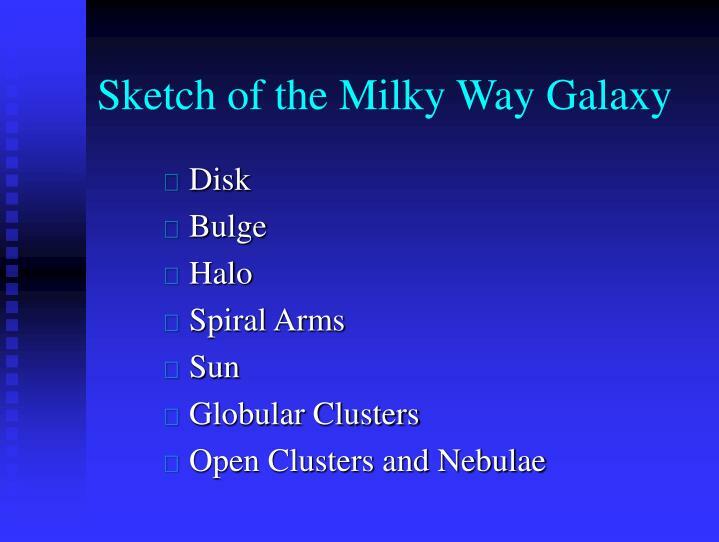 The solar system is located in a spiral arm about 28,000 light years from the center of the Milky Way. 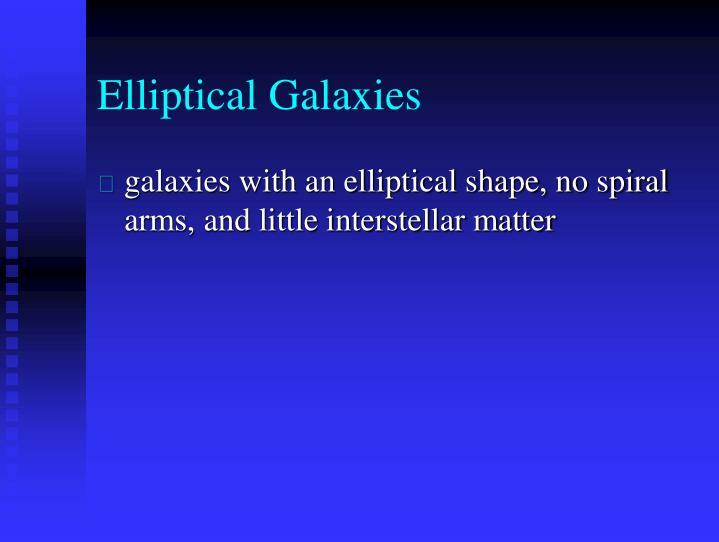 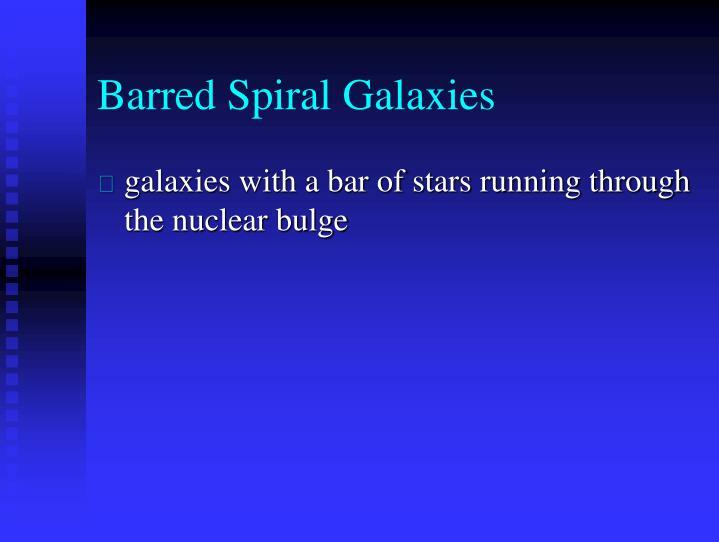 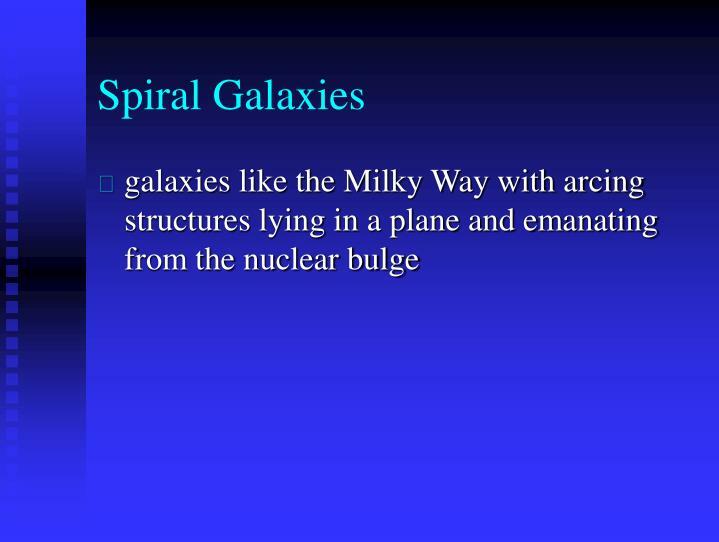 How do we know that we are located in the spiral arm? 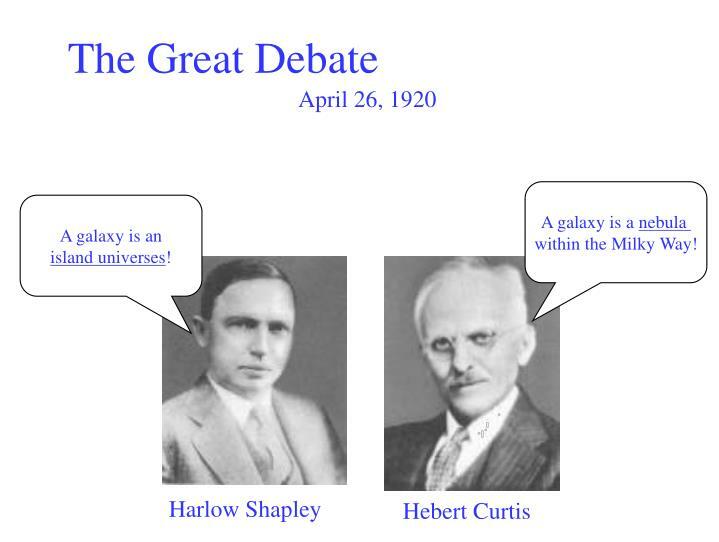 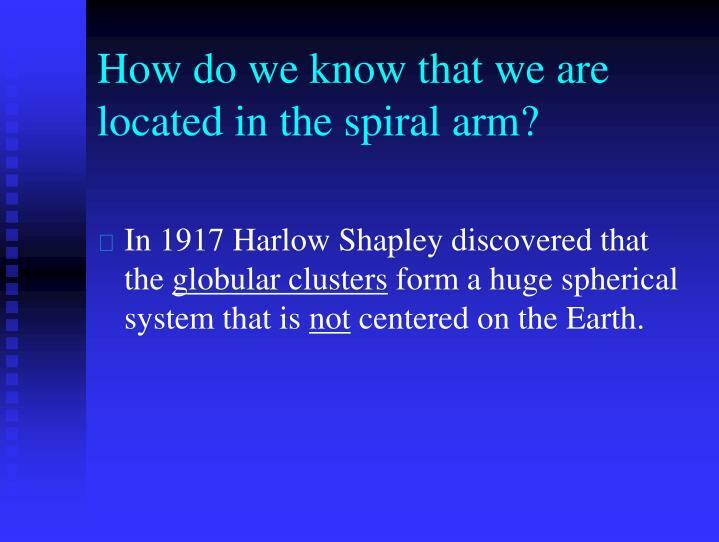 In 1917 Harlow Shapley discovered that the globular clusters form a huge spherical system that is not centered on the Earth. 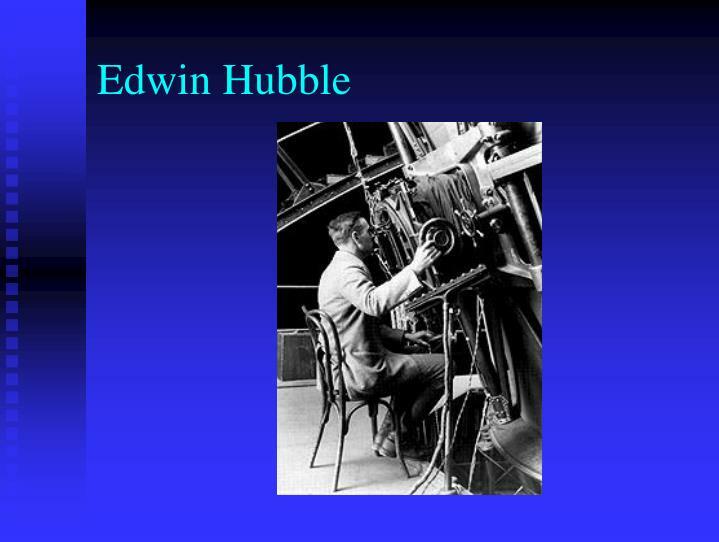 During the 1920's Edwin Hubble and Milton Humason photographed the spectra of many galaxies with the 100 inch telescope at Mount Wilson. 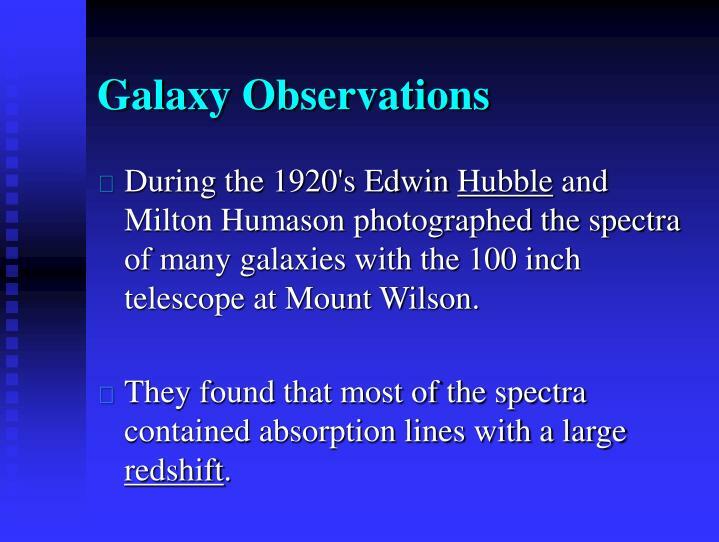 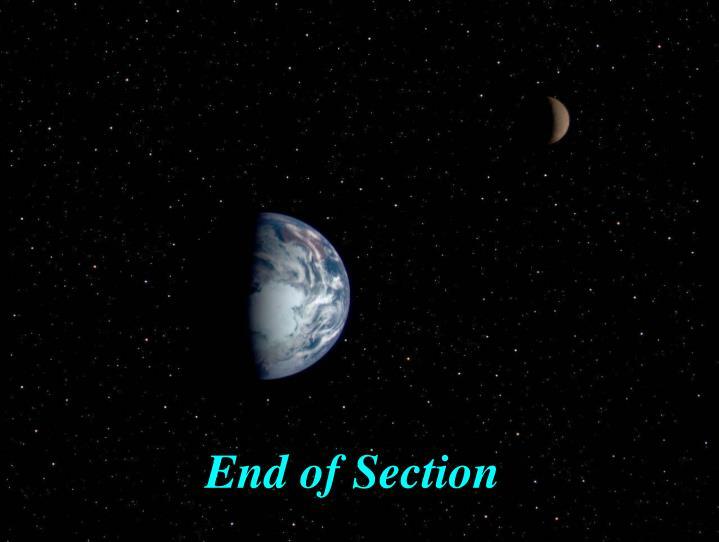 They found that most of the spectra contained absorption lines with a large redshift. 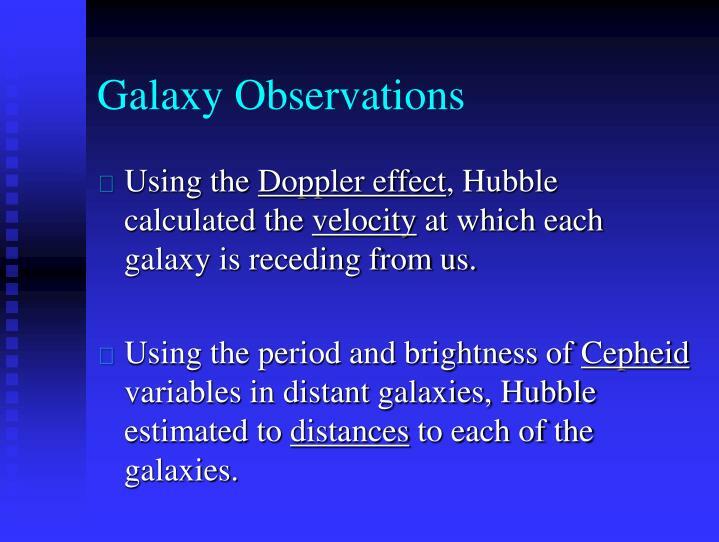 Using the Doppler effect, Hubble calculated the velocity at which each galaxy is receding from us. 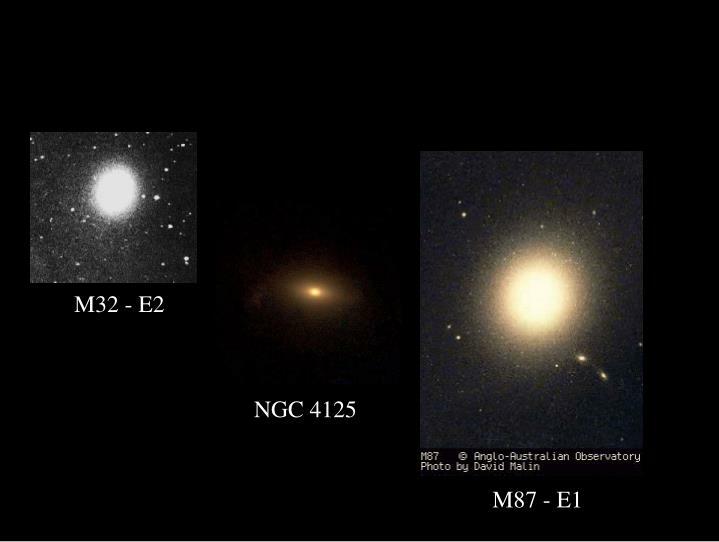 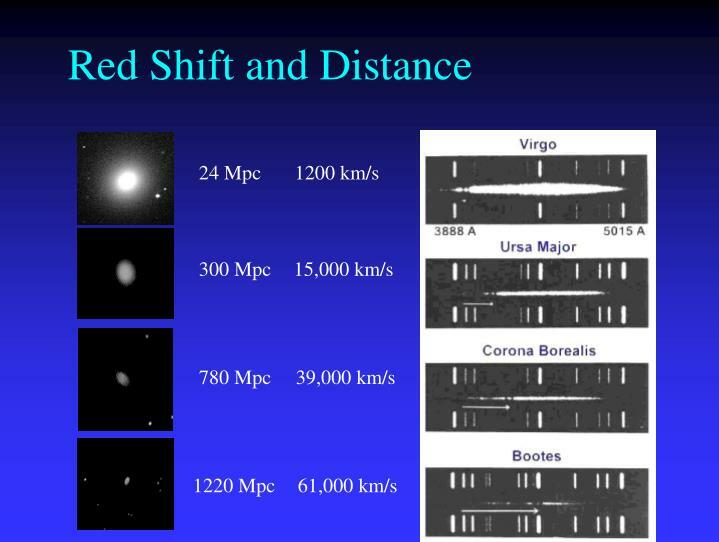 Using the period and brightness of Cepheid variables in distant galaxies, Hubble estimated to distances to each of the galaxies. 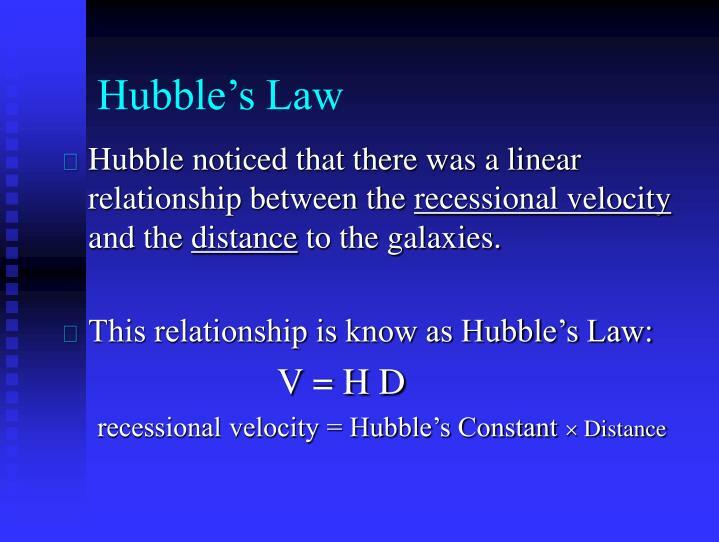 Hubble noticed that there was a linear relationship between the recessional velocity and the distance to the galaxies. 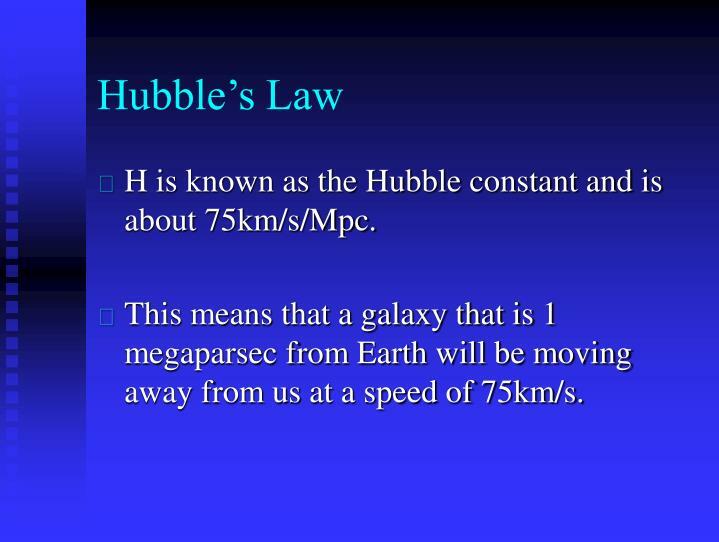 H is known as the Hubble constant and is about 75km/s/Mpc. 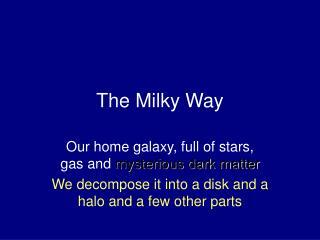 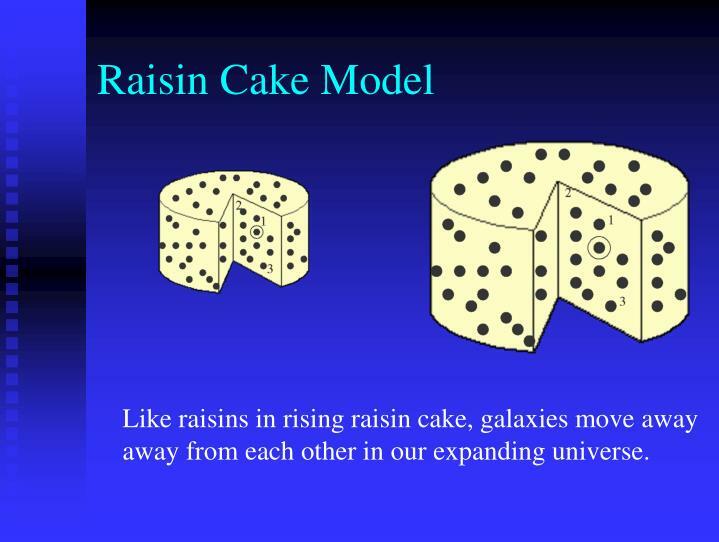 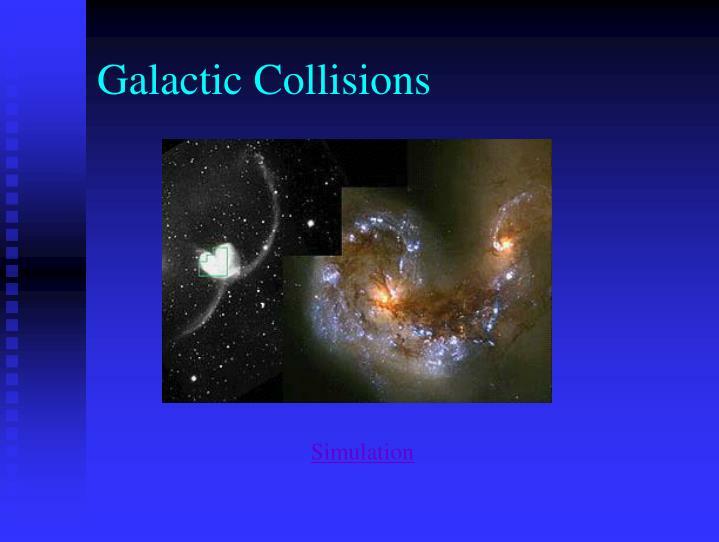 This means that a galaxy that is 1 megaparsec from Earth will be moving away from us at a speed of 75km/s. 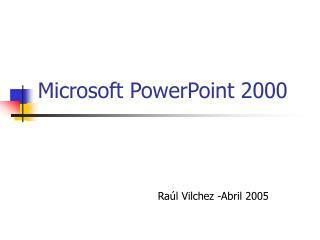 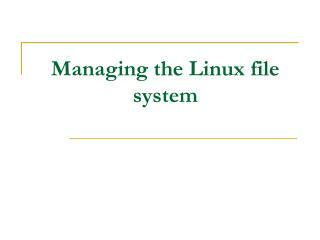 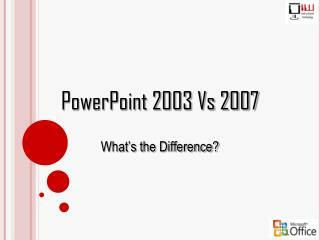 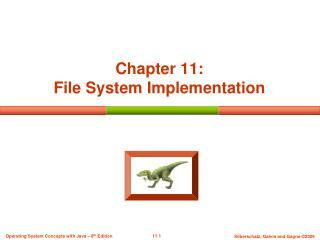 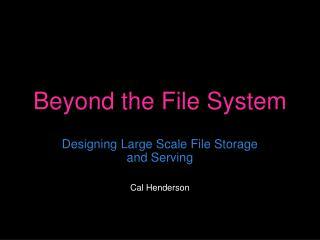 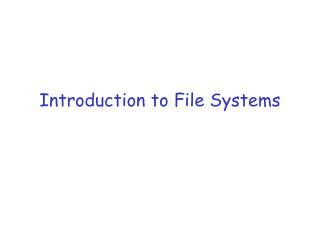 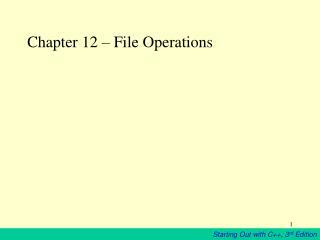 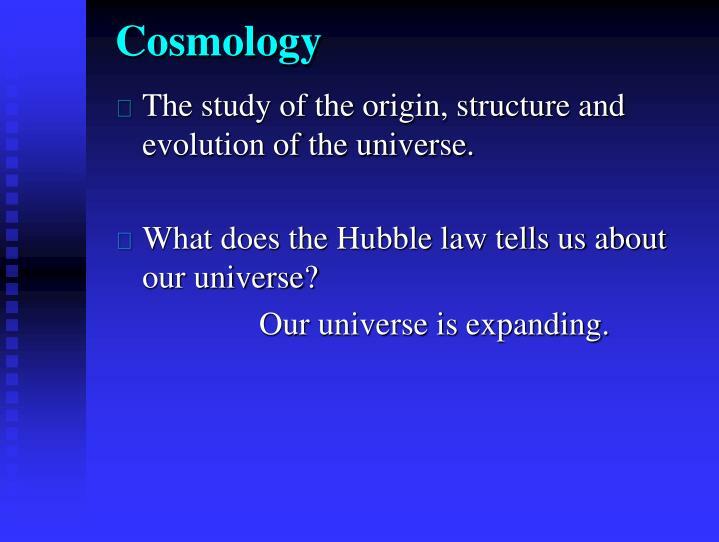 The study of the origin, structure and evolution of the universe. 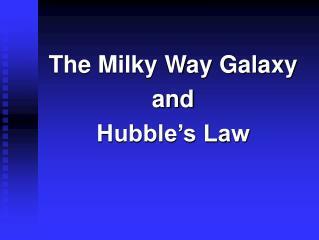 What does the Hubble law tells us about our universe? 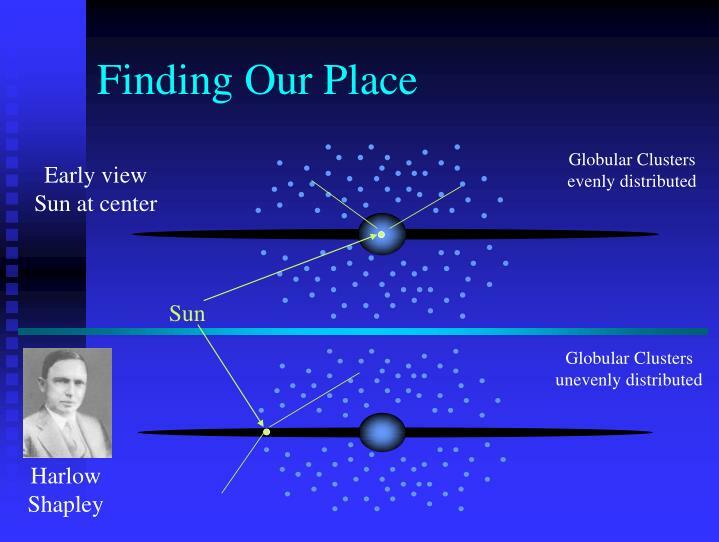 away from each other in our expanding universe. 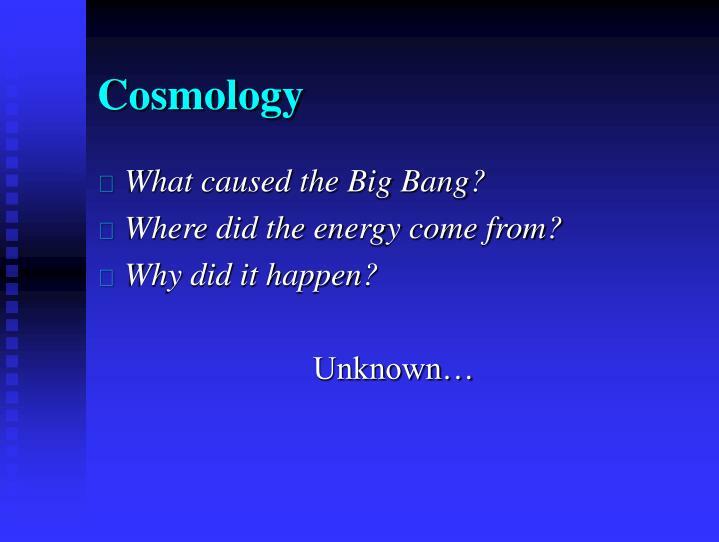 The expanding universe probably originated in an explosion called the Big Bang between 12 and 18 billion years ago. 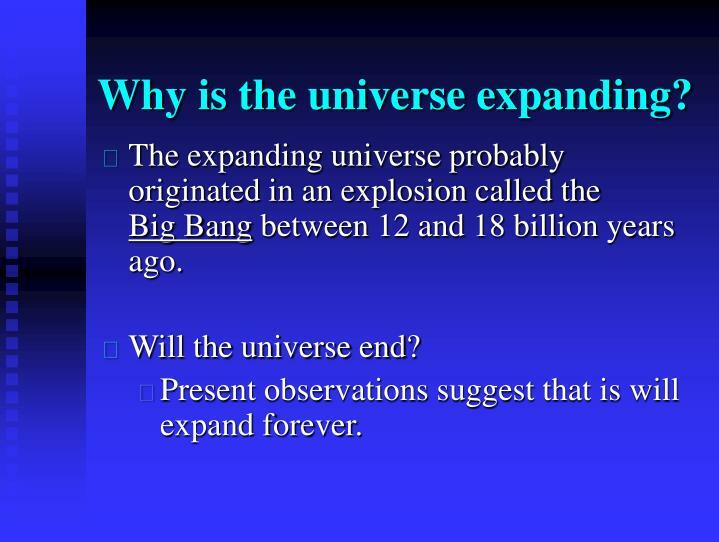 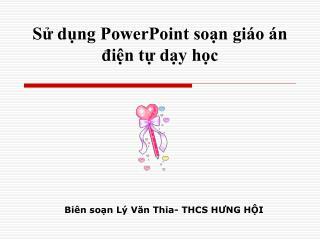 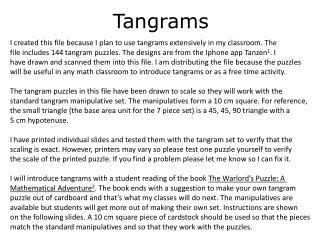 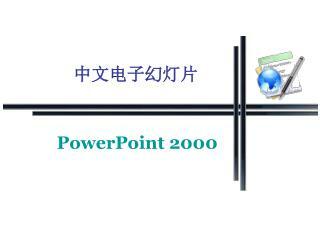 Present observations suggest that is will expand forever.